SUPERGIRL: In case you were anxiously awaiting the debut of ‘Dreamer’, the 1st transgender superhero, it’s happening on February 17th. 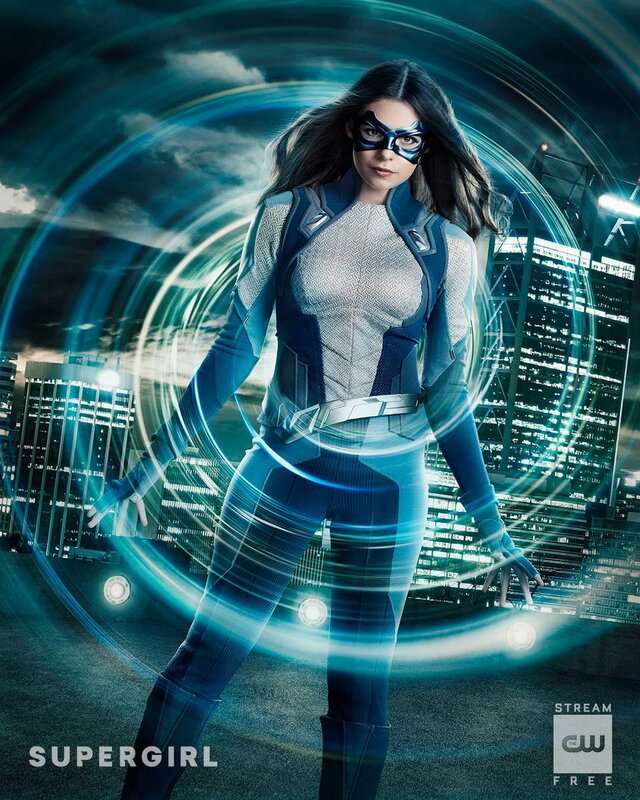 Nia Nal has the power to dream the future. And I guess she needs a costume because; when she’s awake, she can fight a bad person effectively, without super powers, because she’ll already know all their moves. But riddle me this: After she thwarts a villain’s first move, doesn’t that change what that person will do next, nullifying her dream-vision? Or does she dream about herself fighting and winning, and then mirror those moves to achieve the same outcome? Wrap your head around that! In the comics, the character is called Dream-Girl, and she is a member of the Legion Of Superheroes.